Austin Messer | BMSS, LLC. Austin joined BMSS in 2017 after working for another CPA firm for a year and a half. His primary responsibilities include providing assurance services for clients in the governmental and nonprofit industries. 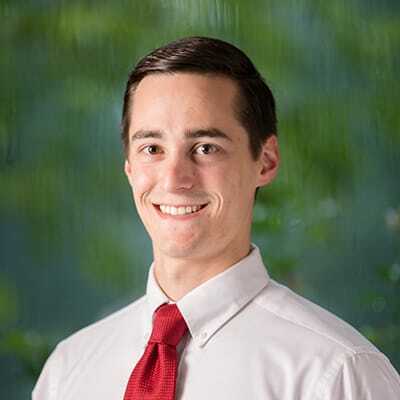 Described as determined, Austin decided to go into the accounting profession because he has always loved working with numbers and one of his passions is to help people in any way that he can. His parents taught him to always give 100% in whatever he does and to treat people with respect. He believes accounting provides a great way to accomplish these objectives. Growing up just outside of Little Rock, Arkansas, Austin now lives in the Huntsville area with his wife, Olivia, and two dogs, Fitz and Bentley. He enjoys spending his time outdoors, watching and playing basketball and tennis and simply hanging out with his wife and dogs.